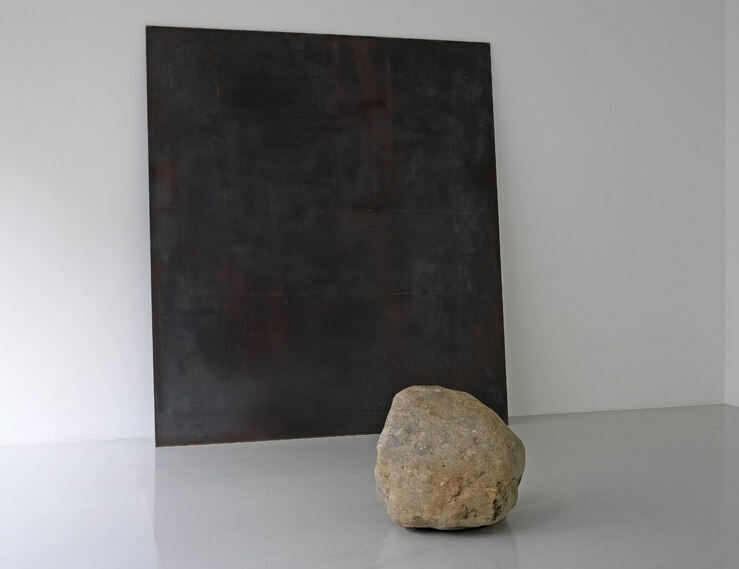 The Korean minimalist artist Lee Ufan is to be the guest artist at the Château de Versailles in 2014. Following in the footsteps of Jeff Koons, Takashi Murakami, Joana Vasconcelos and Giuseppe Penone, Ufan will be honoured with an exhibition in the former royal residence’s gardens. Since his emergence as one of the leading artists of the Japanese avant-garde movement Mono-Ha (literally, ‘school of things’) in the late 1960s, Ufan’s stature has been steadily growing, culminating in a major retrospective for the artist in 2011 at the Solomon R. Guggenheim Museum in New York. The exhibition at Versailles is to be curated by Alfred Pacquement, who is to leave his post as Director of the Musée National d’Art moderne in Paris’s Pompidou Centre at the end of December.